Share "Lighten Your Load - Rent Your Moving Equipment"
Spring is a time for change! This is the time of year that a lot of people take on the giant task of cleaning out garages or attics. Students are graduating, going on to college and the real world…And what does all of this add up to? Moving a lot of STUFF! Whether you’re just cleaning out storage space, donating old belongings, or making a move across the country, this season usually means you’re going to be picking up a few boxes. We’d like to help you out: moving is enough of a draining process mentally, don’t make it harder on yourself physically! Stop by your rental store to see the selection of equipment available that can help lighten your load! Dollies make moving so much easier; you’ll wonder how you would have done it without them. There are all sorts of dollies to fit your needs, too. Large items are usually the primary concern. Furniture dollies can accommodate just about any sized item, and padding protects wooden finishes to put your mind at ease. The large surface area of solid platform dollies can manage heavy items of any awkward shape. Just think about how much time you’ll save being able to stack boxes and roll them to their destinations instead of lugging them each, one-by-one. You can even rent a tow dolly, providing heavy-duty support, safe towing, and easy navigation around corners. Make sure to pick up any straps or accessories that might help, too. Moving blankets can help ensure that your valuables make it from one location to the next without getting scratched or damaged. And if you rent them, there are no worries about where to store these bulky items in the future. 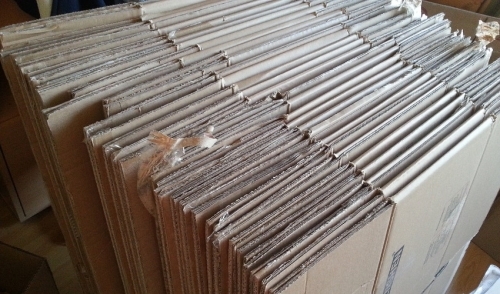 As the weather warms up, lugging heavy boxes becomes a less desirable chore with every tick on the thermometer. 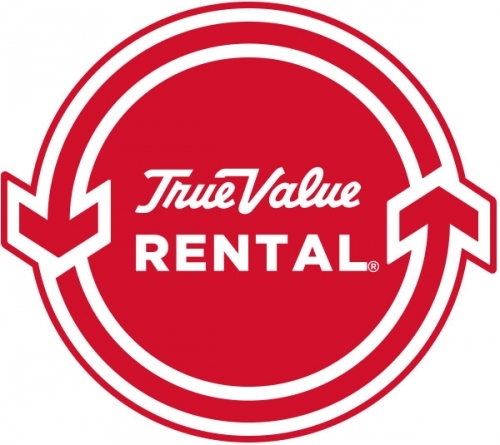 Stop by your local rental store to pick up everything you need to make your move an easier, more pleasant experience. Spend less time getting your things from point A to point B, and more time getting settled in your new space.